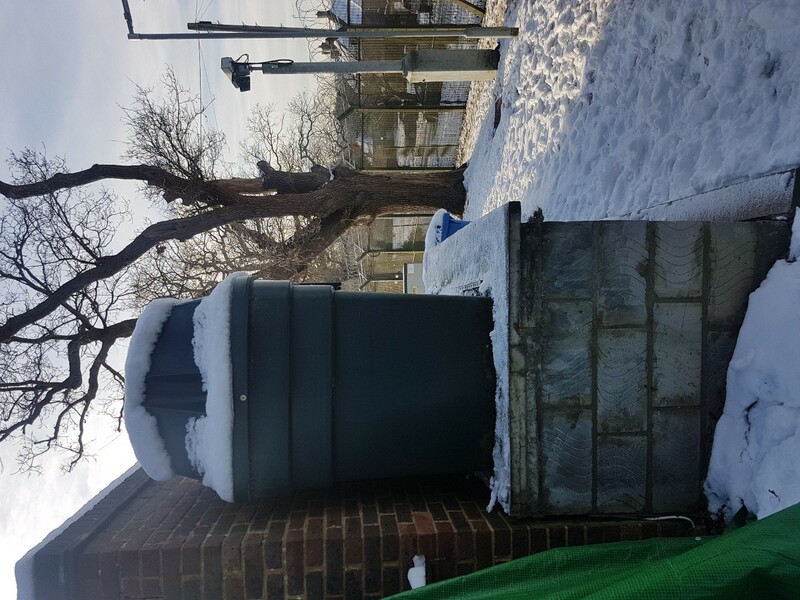 Northwood asked us to collect the remnants of waste heating oil from their decommissioned system before removing the unused plastic tank. The tank was located in a restricted area. We were operating under supervision at all times, with the job being carried out according to all requirements of safe practice. 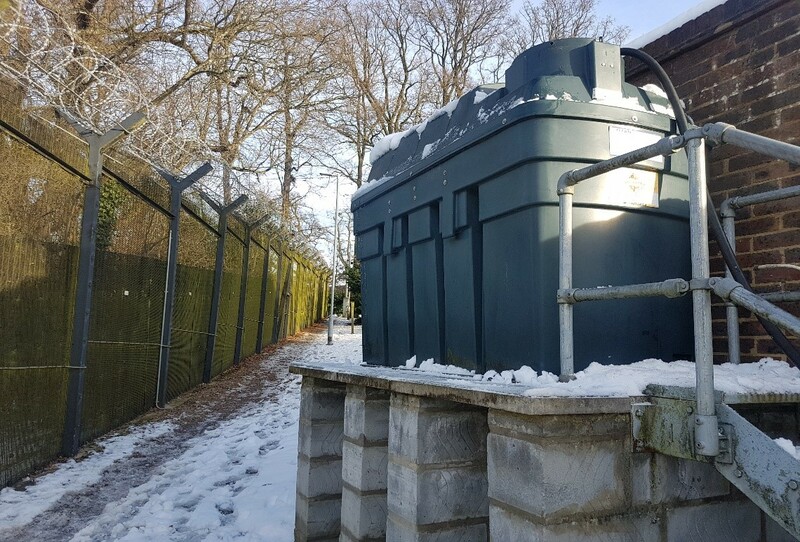 We drained out the oil to a safe storage tank, removed and secured the tank. The whole process took just under one hour.